Below you find the latest Telus Mobility plans for iPhone 3G/3GS for December 2009. 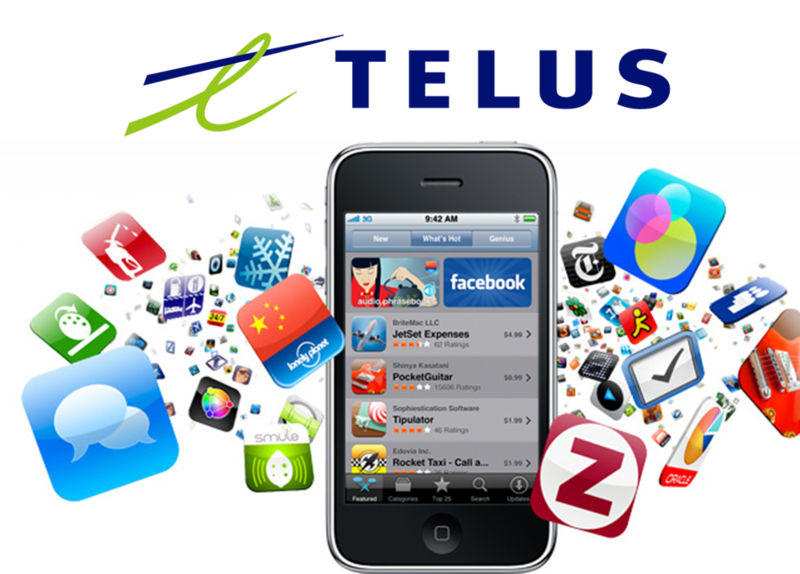 Note: The plans and changes below affect new customers signing up for Telus Service. They also affect existing customers changing their price plans. Note: If you add $7 and make the plan $57, you can start your evenings at 6PM. Note: If you add $7 and make the plan $72, you can start your evenings at 6PM. Note: If you add $7 and make the plan $87, you can start your evenings at 6PM. Note: If you add $7 and make the plan $107, you can start your evenings at 6PM. 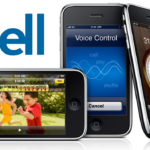 The iPhone 3G from Telus/Apple Stores will be $99 (8GB) or $149 (16GB) and the iPhone 3GS will be $199 (16GB) or $299 (32GB) with any of the Clear Choice iPhone Plans, whether you add the Package 15 or not. Note: Because the Clear Choice iPhone Plans already include a Data option, you will not be able to “add” more data to these plans. Note: If you add $7 and make the plan $67, you can start your evenings at 6PM. Note: If you add $7 and make the plan $92, you can start your evenings at 6PM.